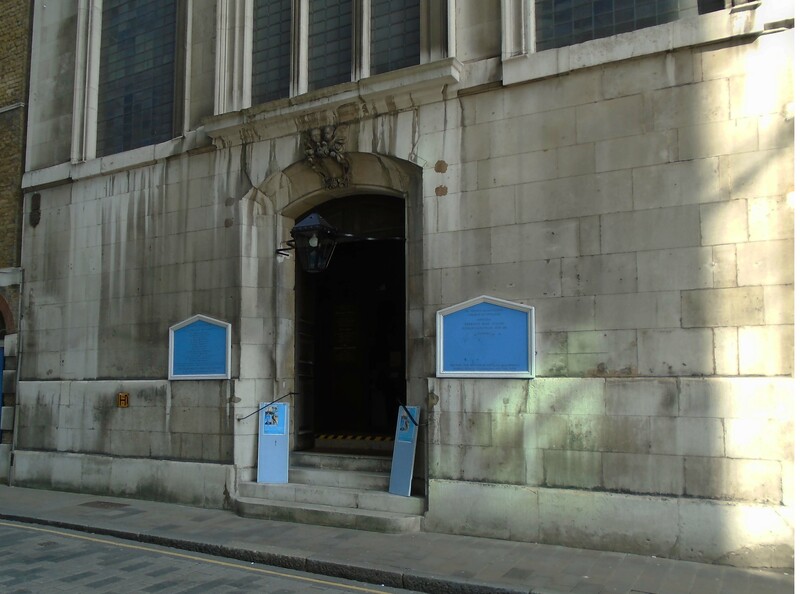 Perhaps one of the strangest named churches in the city of London, St Vedast-alias-Foster lies within the shadow of St Paul’s Cathedral. Its dedication is to Vedast, a sixth century Bishop of Arras in France, who had restored Christianity to that area by the conversion of King Clovis of the Franks. It is an unusual dedication in England and only two others are known – one in Tathwell in Lincolnshire and the other is in Norwich (the church no longer exists and is only remembered in a road name). There are a number of possibilities as to how a parish in central London came to be named after such a little-known French saint. One is that St Vedast was particularly venerated by the Augustinian Friars and that this may have been how the dedication arrived in London. 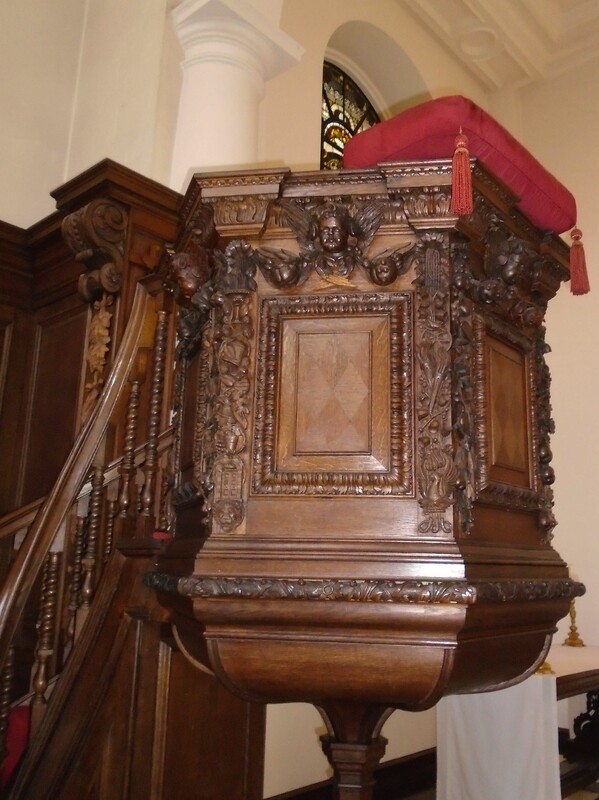 Alternatively, it may have been set up by the Flemish community living in London. A third possibility is that we know that one Ralph d’Arras was the Sheriff of London around 1275 and he may have brought the dedication from his hometown. Although there is some indication of a church on this site stretching back possibly as far as 1170, there was certainly a church on the site by the end of the 13th century. 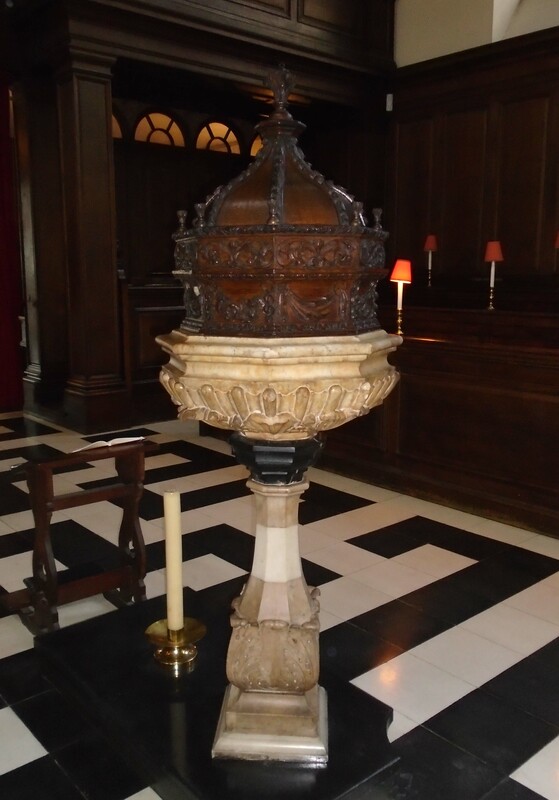 The ‘alias-Foster’ in the title refers to its position in Foster Lane, although if there was only one church with this dedication in London why did the location have to be added. Maybe there is another church yet to be discovered? 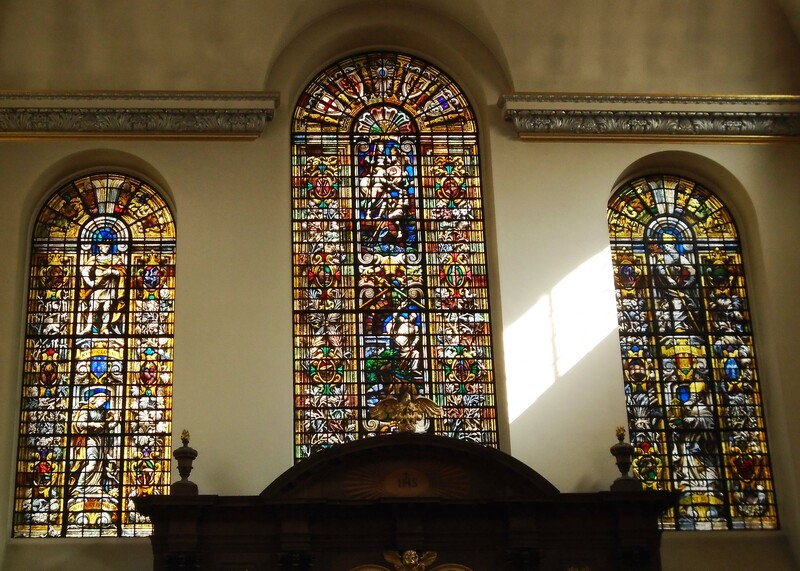 The church was expanded in the 15th and 16th centuries, but as with many City churches succumbed to the great Fire of London in 1666. it would appear that although the church was gutted, the damage was not too severe as St Vedast appears to have continued in use form shortly afterwards. 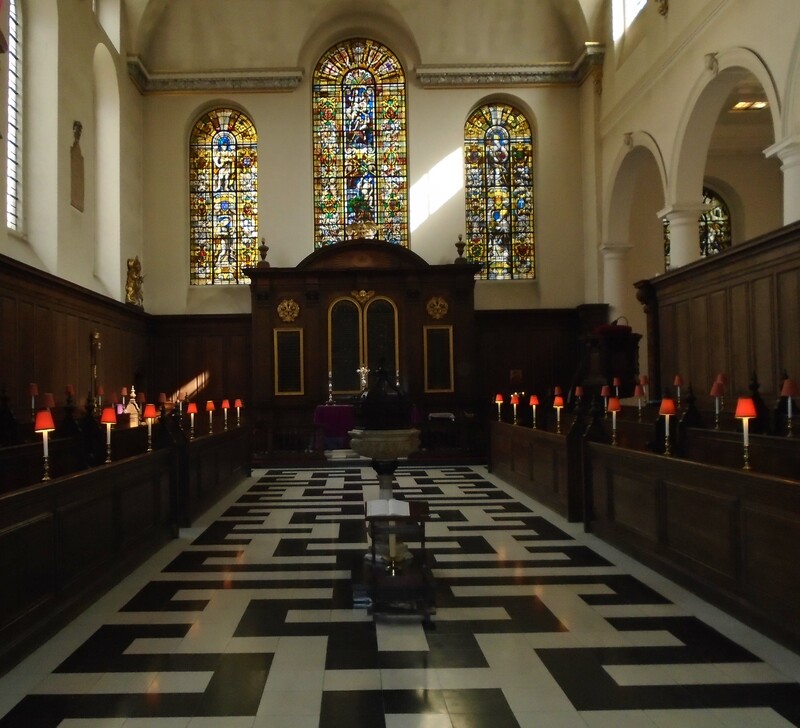 However in the 1690s, it became clear that the structural damage from the fire would need to be addressed and the church was rebuilt under the guidance of Sir Christopher Wren, who completed the work in 1699. Again in keeping with many City churches, St Vedast was burnt out following the bombing raid of 29 December 1940. Plans for rebuilding were laid in 1947, but work on the restoration did not begin until 1953. 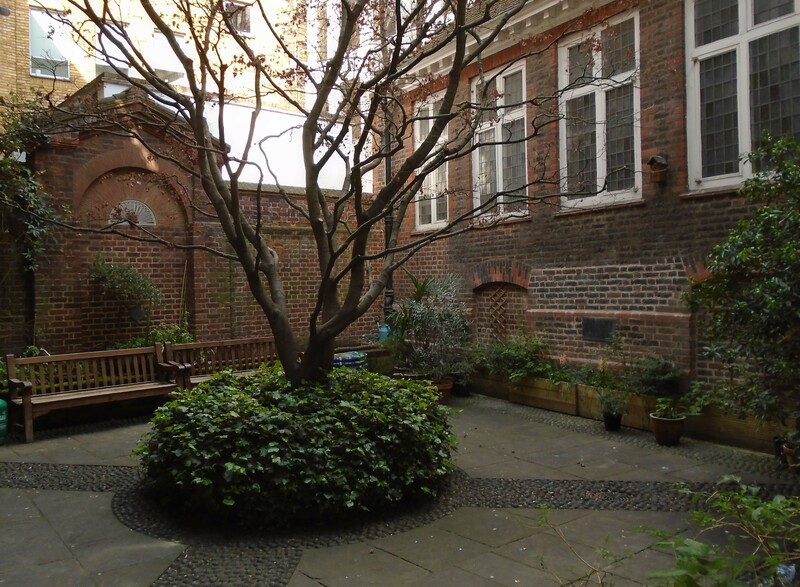 St Vedast, as it stands today, is a haven of peace and quiet in one of the busiest parts of the city. 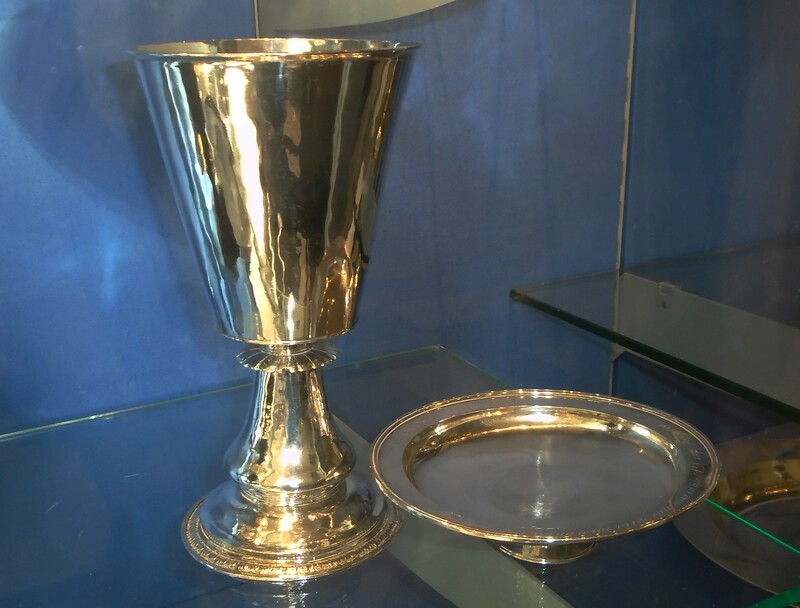 In addition to its architecture, the church also has a collection of church silverware which include some pieces from before the Commonwealth period. This is quite unusual as most of these were destroyed by the Commonwealth inspectors.